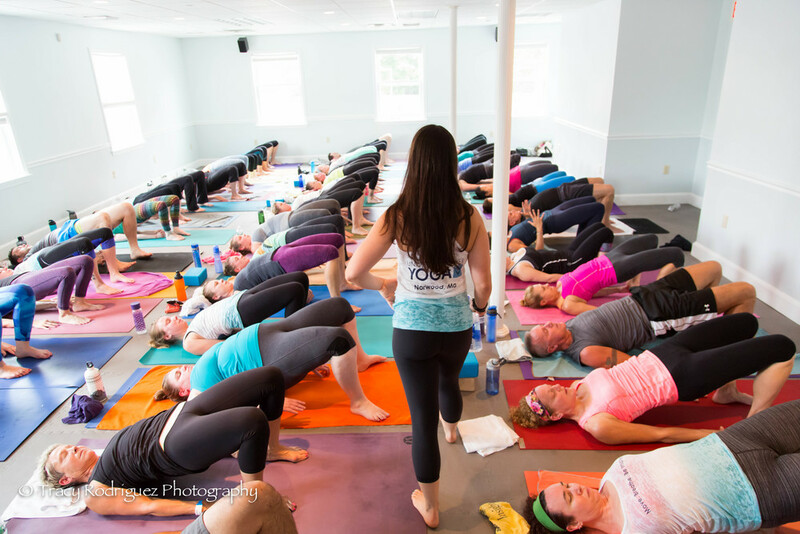 Congratulations to Jen Merola Palmer, owner of Universal Power Yoga in Norwood, for celebrating the studio's two year anniversary! I am absolutely amazed at the hard work and dedication that Jen and her teachers have put in to build such an amazing community. I love being a part of their events, teacher training, and of course photographing their amazing instructors. It's such a great feeling to walk into a studio and recognize so many faces. 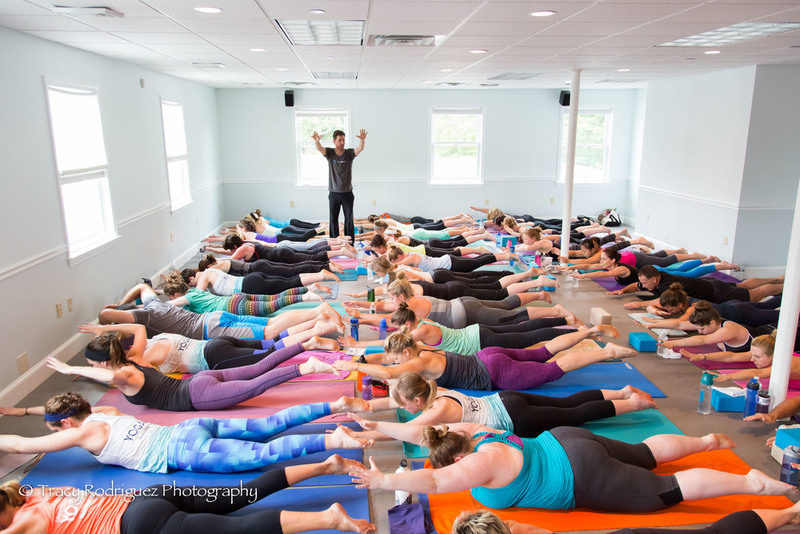 And seeing as there were over 50 yogis at each of the two morning classes I photographed last weekend, that's a whole lot of faces and a whole lot of love! Jen and Team - Thank you for all that you do! !